Bill is ready to roll! Show 49 starts out with full disclosure of Stig and Bill recording will slightly buzzed. They begin with a little talk about the Real Ale Coffee Porter Party. 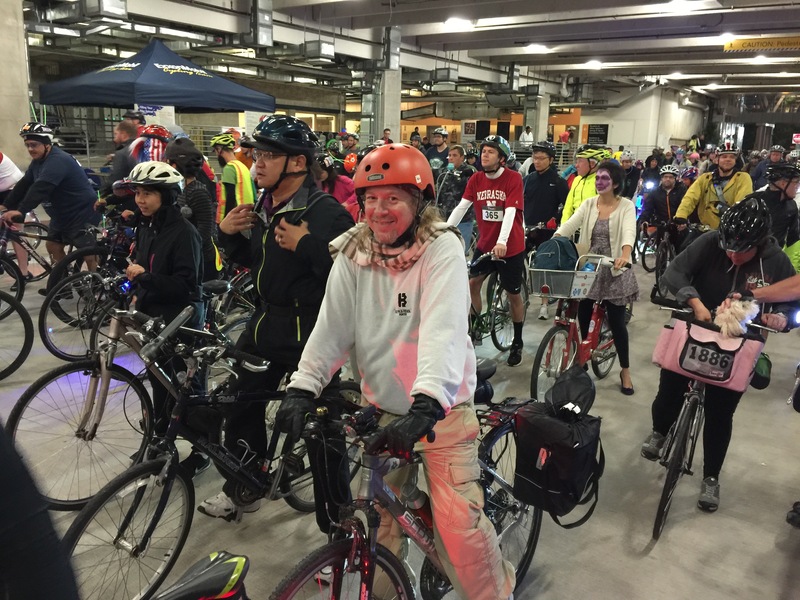 At 4:23, Bill and Stig recount riding in the 2015 BikeHouston Moonlight Ramble. 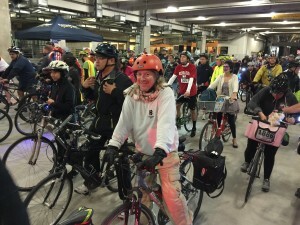 The two talk about the route, the attendance, and the ride in general. Stig then talks about finishing the evening at Mongoose vs. Cobra and a wonderful gin drink. At 18:25, Bill brings light to a story of another Texas city making questionable choices in their elections. At 24:50, Stig starts the sports segment out with some Twitter news! Rockets and UH football continue to win. At 30:47, Bill and Stig wrap up the show a little more buzzed than at the beginning. Bill shares a video smash up with the Wizard of Oz, Stig offers a MIT authored offering known as the Infinite Loop Jukebox. This entry was posted in podcast and tagged Moonlight Ramble, Real Ale by java. Bookmark the permalink.